Known as the “Flower of Flowers”, Ylang Ylang has a wonderful sweet tropical aroma reminiscent of jasmine. This tree is easily found in Puerto Rico by its fragrant yellow blossoms. 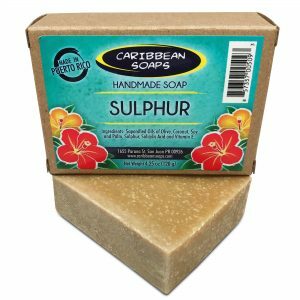 Used in aromatherapy for its aphrodisiac and antidepressant properties. Ylang Ylang’s yellow blossoms have a wonderful tropical aroma reminiscent of jasmine. It’s sweet delicate fragrance will soothe the mind and body. Used in many designer perfumes. 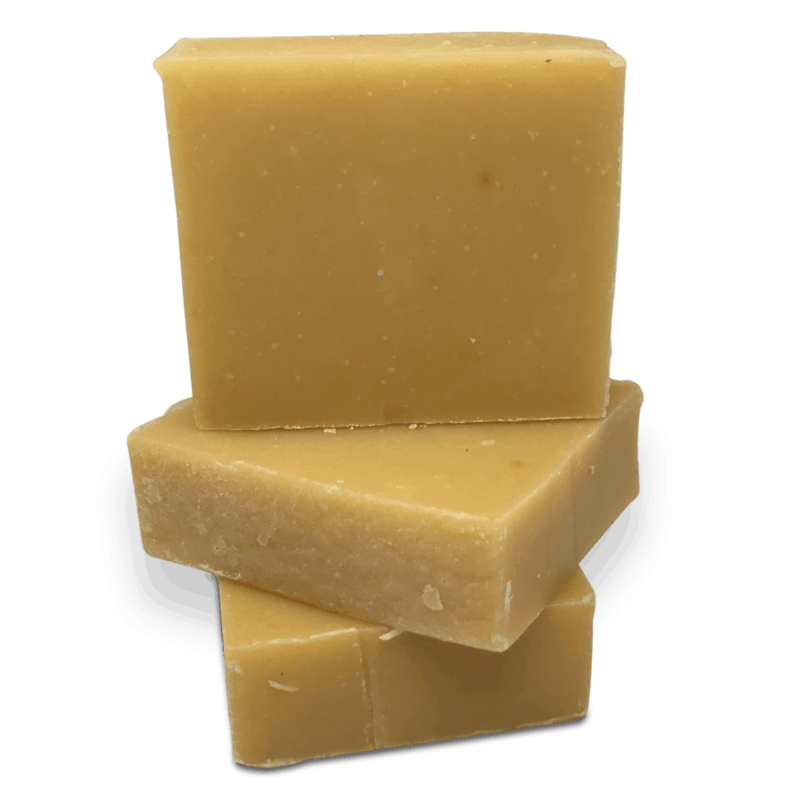 Ylang Ylang handmade soap is suitable for all skin types. In addition, it has a balancing effect on the skin. Also known as Flower of Flowers, Ylang Ylang is a tall tropical tree. It is easily found in Puerto Rico by its long fragrant yellow blossoms. – Aphrodisiac: Known to boost the libido. In Indonesia,the flowers are sprinkled on the bed of newlywed couples! 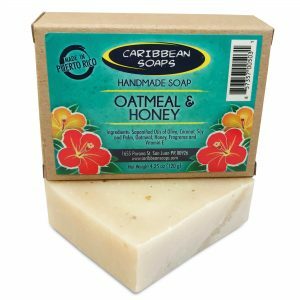 You can try other soaps to help you relax like Lavender and Double Mint handmade soaps. 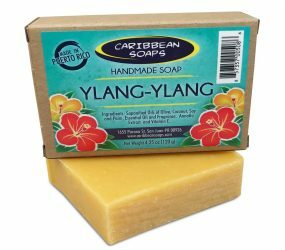 Also, we prepare several products with the Ylang Ylang fragrance. You can shop Ylang Ylang coconut shell candles, tin candles, incense and perfume oils. 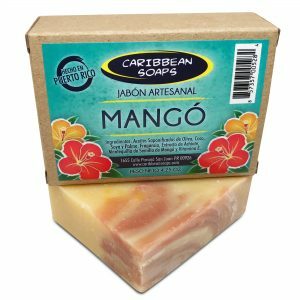 All of our soaps are handmade so there will be slight variations in color and weight (4.25 to 4.5 oz). 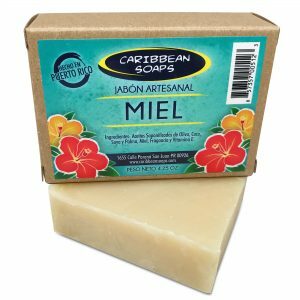 Some of our labels may be in Spanish as we are based in Puerto Rico, let us know if you need any help with a translation. Statements made on this site have not been evaluated by the United States Food & Drug Administration (FDA), and they are not intended to diagnose, treat, cure or prevent any disease, or offer medical advice. Please consult your physician or other health care provider on all medical matters.